MATAMOROS, Tamaulipas — Education officials in the border cities of this state minimized the cartel violence experienced by local residents as convoys of gunmen fight in armored SUVs with machine guns and grenade launchers near schools. After weeks of violent clashes amid rival cells of the Gulf Cartel, various schools in Reynosa and Rio Bravo closed after various gun battles occured near campuses and the father of a middle school student was hit by a stray bullet. As Breitbart Texas reported, the violence is tied to rival factions of the Gulf Cartel for control of lucrative drug trafficking routes. 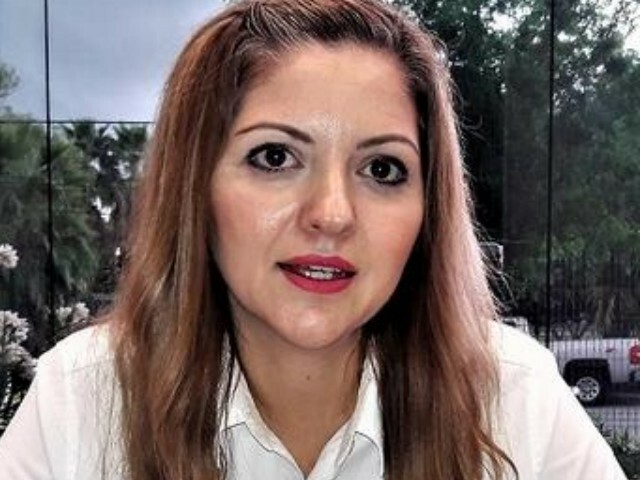 However, Maria Elena Flores Montalvo, the head of the Center for Regional Educational Development (Crede) in Matamoros, minimized the situation–claiming that the lack of security conditions is no reason for students or teachers to miss school. “When there are violent cases, these take place outside of education buildings, therefore it is not a factor for anyone to stop going to school,” Flores said. The state official claimed that teachers know what to do in the case of an emergency, so students and teachers can attend classes without incident. Despite the comments made by Flores, substantial absences in Reynosa and Rio Bravo were reported.